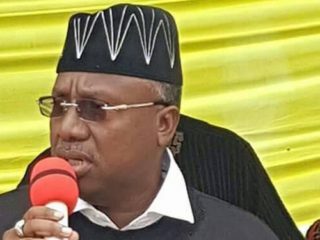 A High Court of the Federal Capital Territory (FCT) has dismissed a suit seeking to disqualify Adamawa State Governor Mohammed Jibrilla Bindow from contesting Saturday’s governorship election. 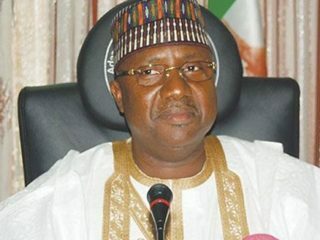 File of the alleged secondary school certificate forgery case against Adamawa State Governor Jibrilla Bindow has finally arrived Yola, as hearing will commence on Wednesday, January 9. 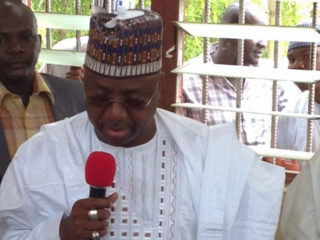 Some Directors of Personnel Management (DPMs) in Adamawa State local government areas have urged the Economic and Financial Crimes Commission (EFCC) to probe Governor Muhammed Jibrilla Bindow’s planned borrowing of N10 billion on the councils’ accounts. The Adamawa Commissioner of Information and Strategy, Mr Ahmad Sajoh, has confirmed the death of a boy with two others injured following an explosion in Mubi town. 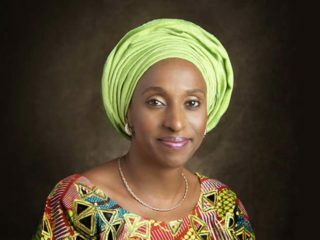 The late arrival of the national committee for congress and shortage of forms resulted in the postponement of All Progressives Congress (APC) ward congress in Adamawa State earlier slated for today. Governor Mohammed Bindow of Adamawa has promised to appoint 20 members of the National Union of Road Transport Workers (NURTW) as Special Assistants in his administration. Commercial activities were yesterday shut down in Yola, the Adamawa State capital, as All Progressives Congress (APC) chieftains and supporters called for the reinstatement of the suspended Yola-North Local Council Chairman, Alhaji Mahmud Abba.